Basic Objective of this study is to present on Performance of Contract. 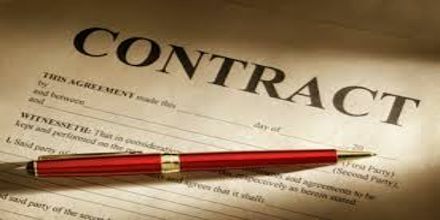 Performance of contract should be unconditional. It is should be performed at a proper time specific in the agreement or within reasonable time. It should be performed at a proper time specific in the agreement or within reasonable time. It should be performed at a place specified in the agreement. The promisor must have reasonable opportunity to ascertain (a) the thing offered (b) whether the performance of the whole or of a part.